I'm going to say it now...if you're not wearing eye cream right now, start today! I personally know it's made a huge difference in my skincare routine. I'm almost 34 years old and have very few fine lines around my eyes. 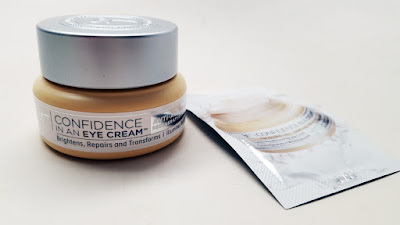 I'm all about preventative care and my newest addition to my foundation of youth recipe is IT Cosmetics Confidence in an Eye Cream. Check it out! 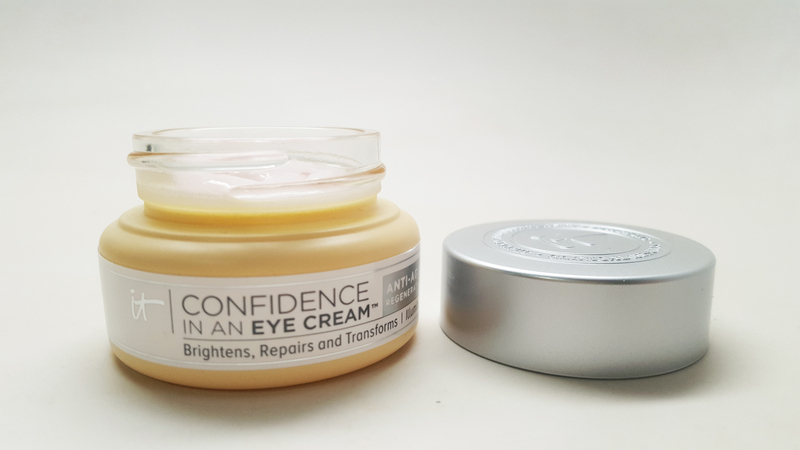 IT Cosmetics Confidence in an Eye Cream just debuted last night along with their Confidence in a Compact which I loveeeee. It contains all sorts of skin-loving ingredients including ceramids to restore, chrysin to reduce inflammation, hyaluronic acid and squalane for hydration, and caffeine to reduce puffiness. I apply it twice a day. Once in the morning and again at night. 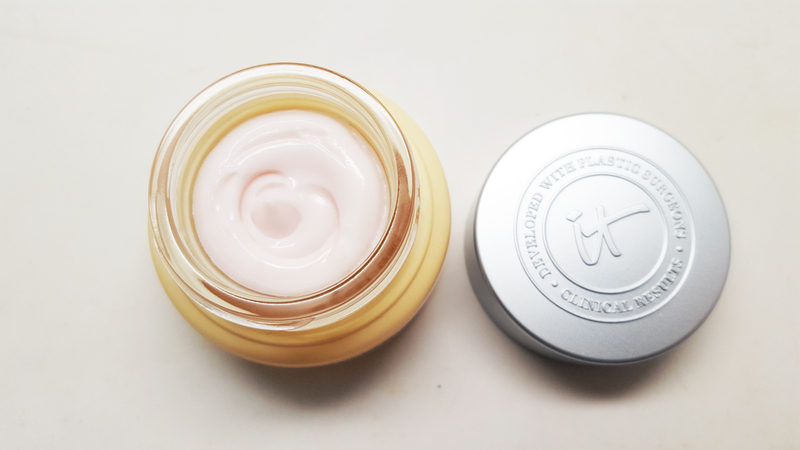 It feels light on the skin and doesn't peel off like some eye creams. My eye area feels hydrated and soft and makeup applies better. If you're looking for a good eye cream, this checks off all the great requirements. 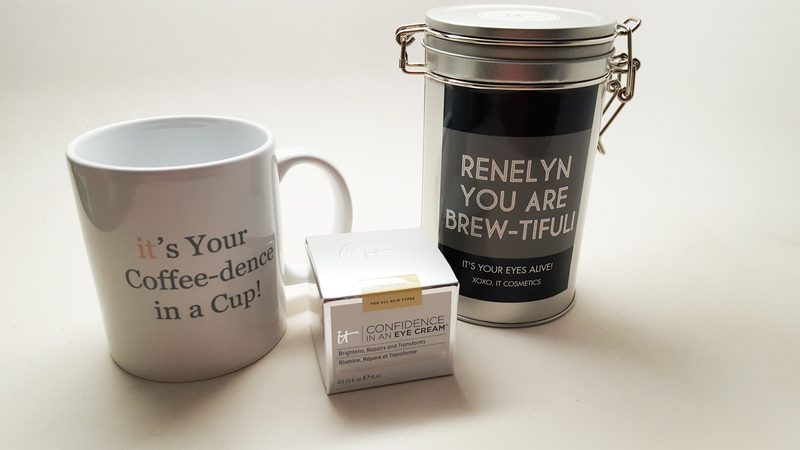 You can find this at www.itcosmetics.com and it just debuted in April 2017 at Ulta Beauty. Happy Shopping!